The Nottingham sellers wanted to downsize and release equity for retirement. They had found a smaller property in Nottingham and in order to purchase their next home quickly and not lose the property to another buyer they needed a quick sale of their Nottingham property, which would also release equity on completion. As Nottingham quick sale cash buyers, 365 Property Buyer were able to work to an exchange of contracts within 14 days and completion 37 days latter to tie in with the sellers time scale of their onward purchase. The property was a traditional 1930’s detached property in Aspley, Nottingham, Nottinghamshire and required a light refurbishment with decoration to taste. This Nottingham Detached House sold in 14 days, If you are looking for a quick house sale, give us a call on 0800 019 7031 or get in touch. We are a UK Property Buying Company that purchases property quickly, we also make the process of selling your home to 365 Property Buyer very straightforward & our current average completion time for any type of property (not just Detached House's) is 15 days. 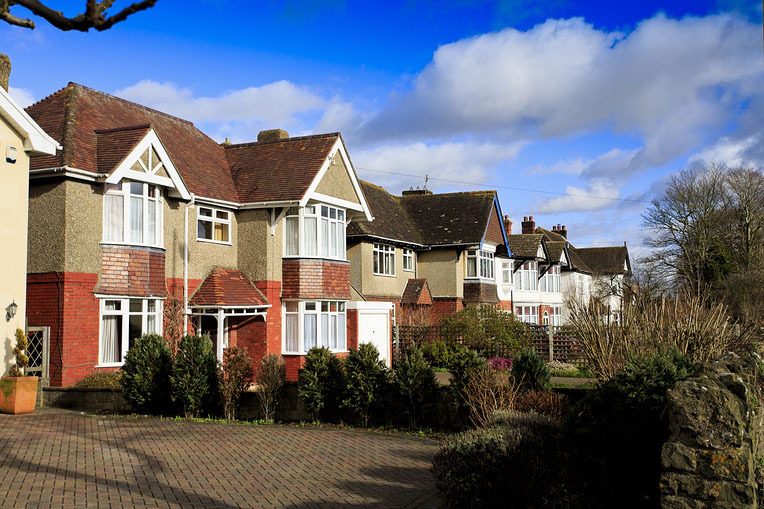 How Much is Your Detached House Worth?